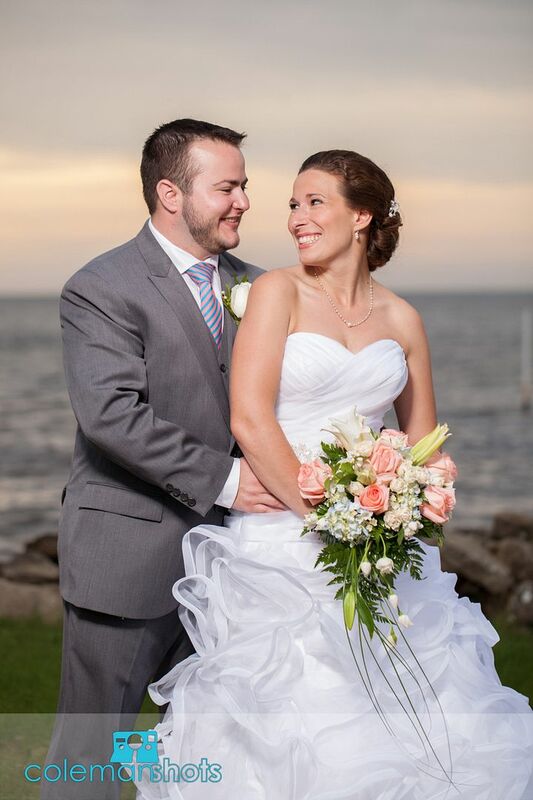 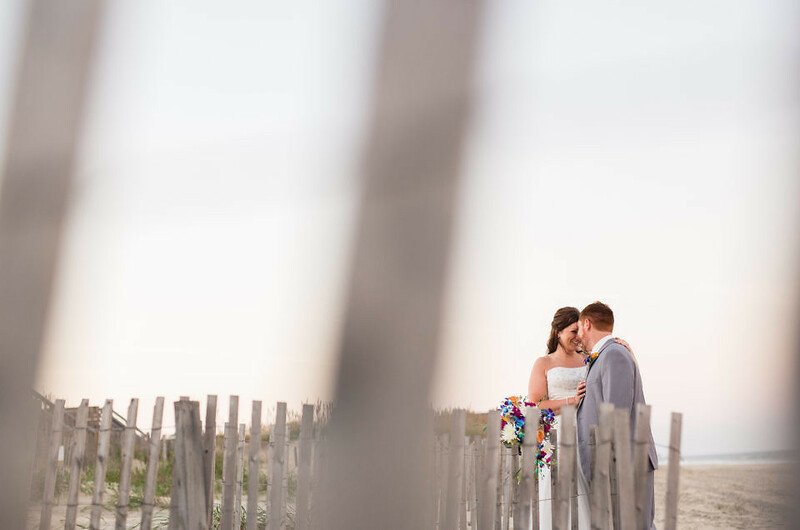 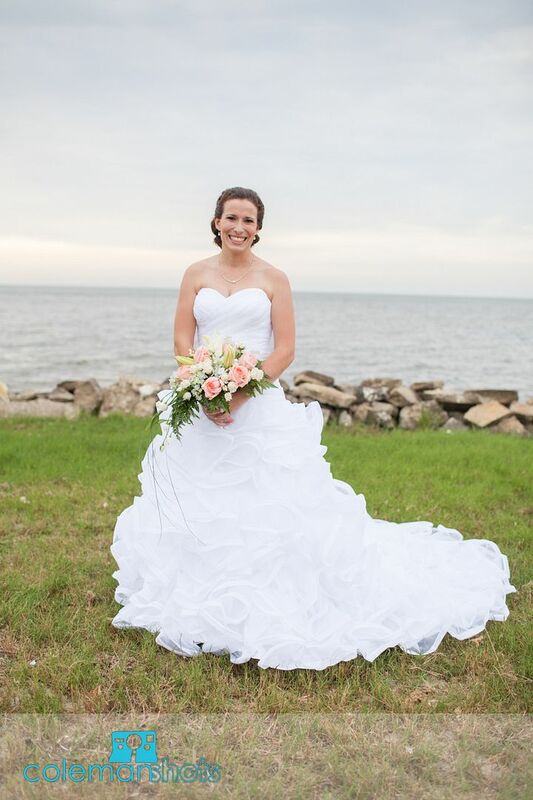 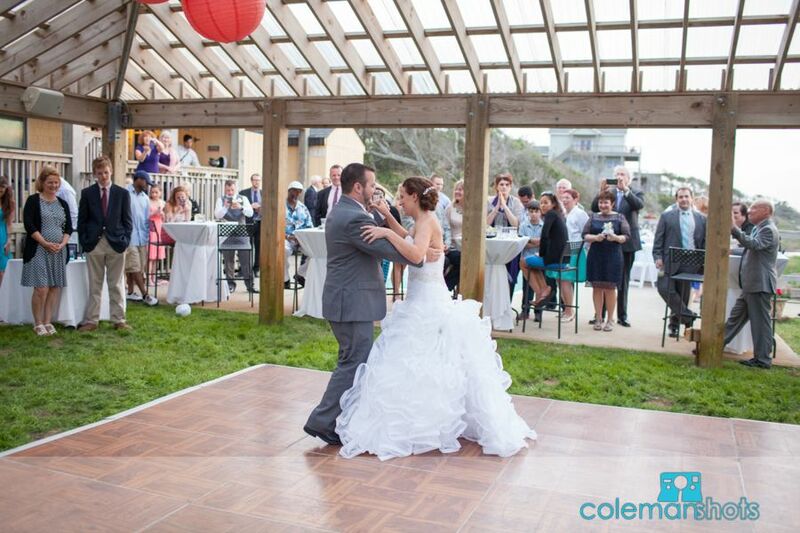 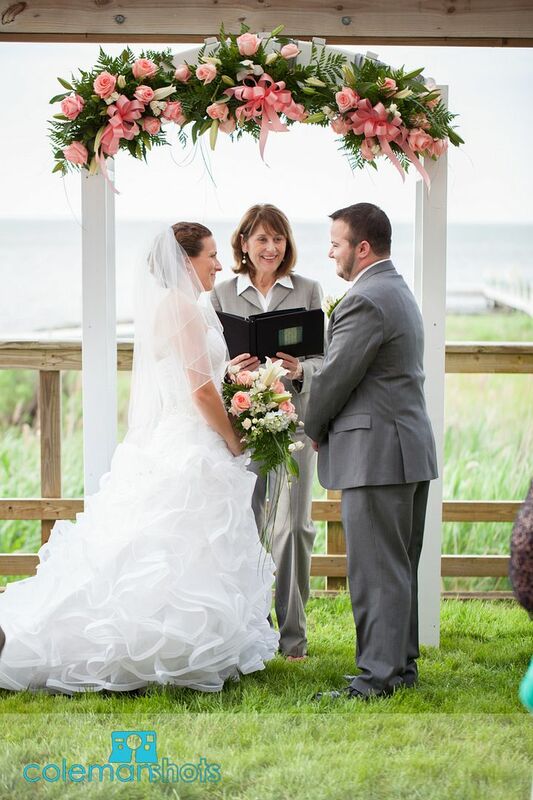 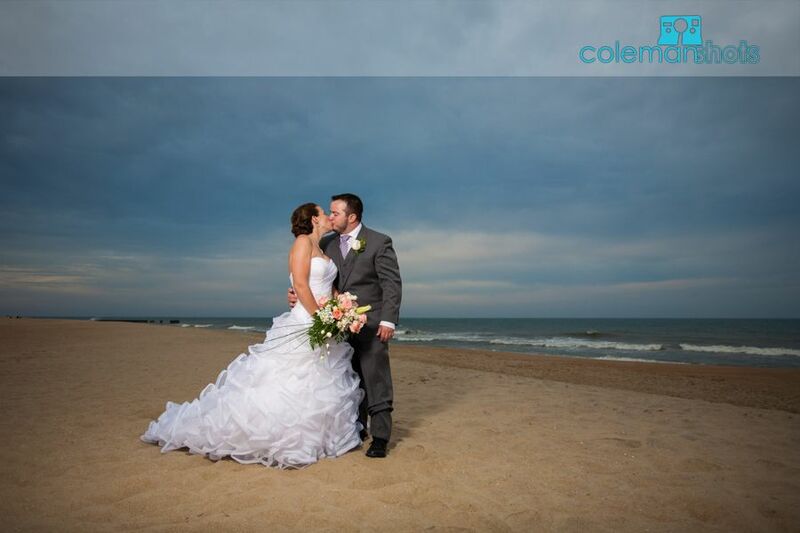 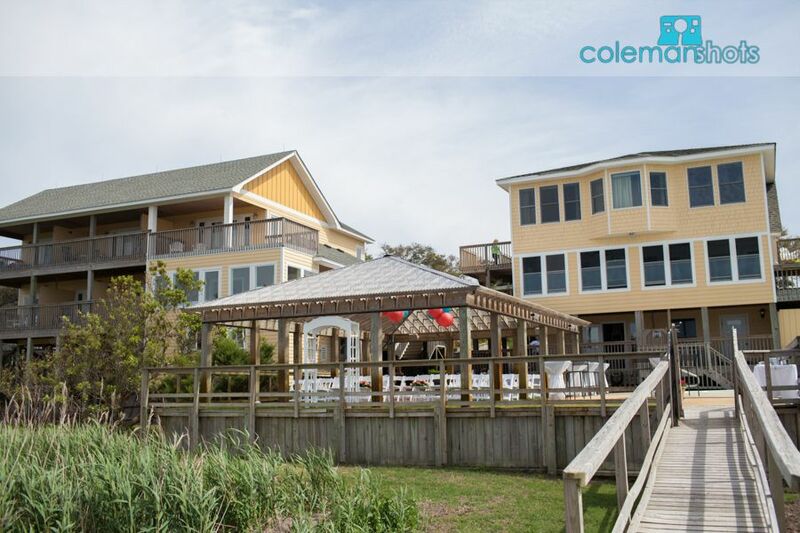 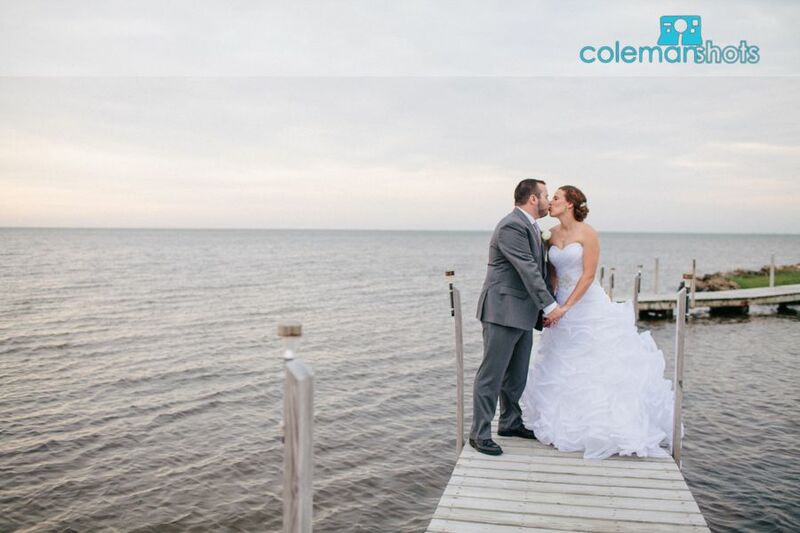 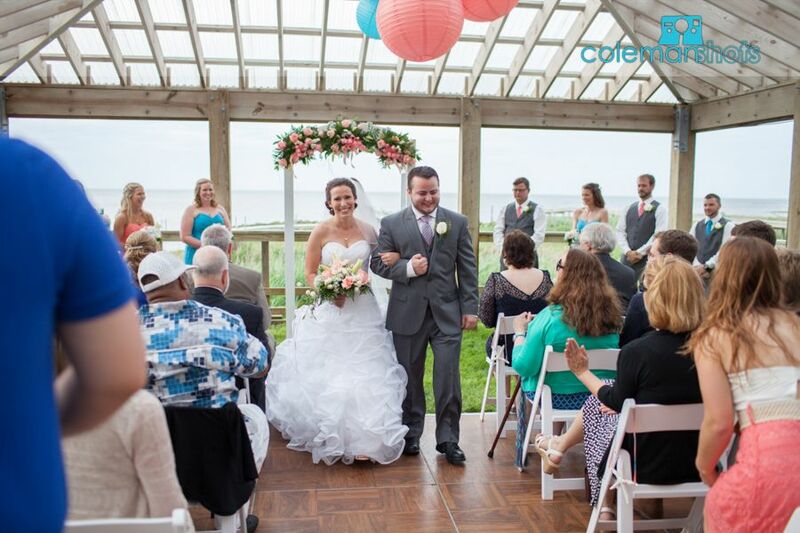 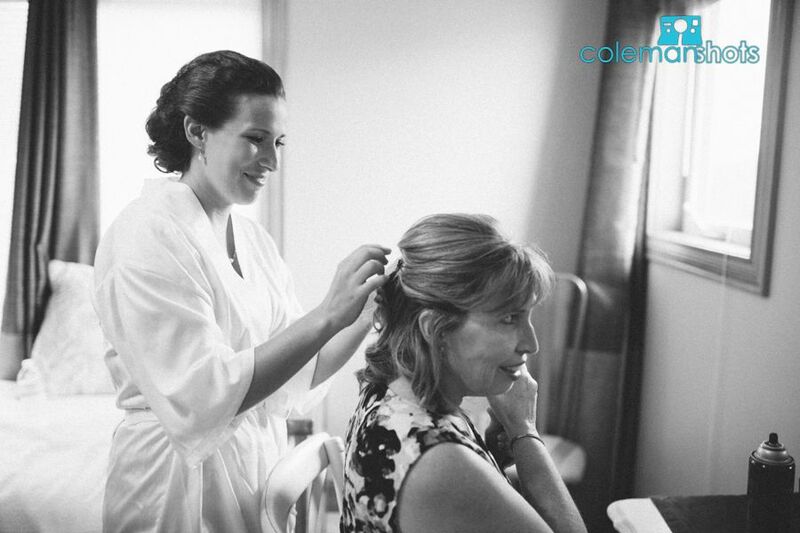 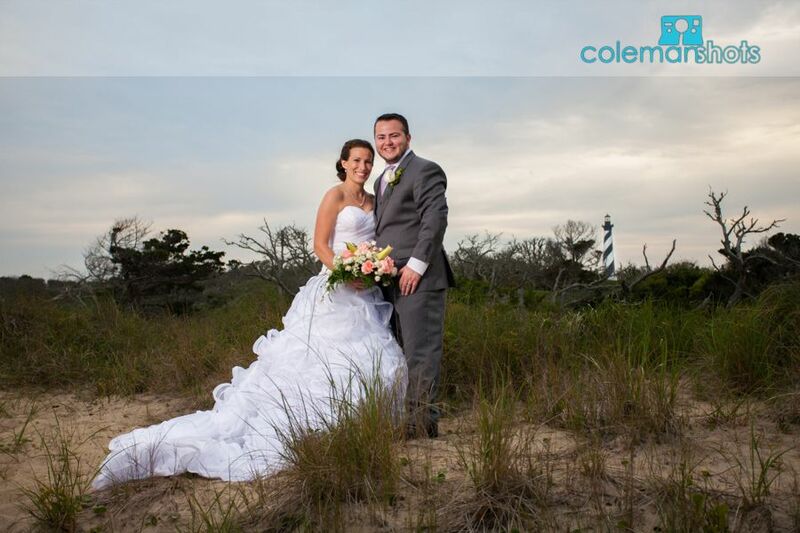 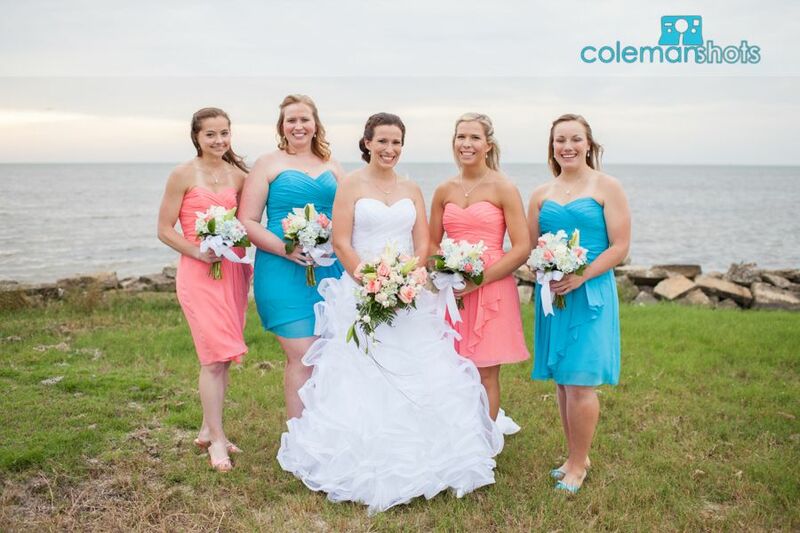 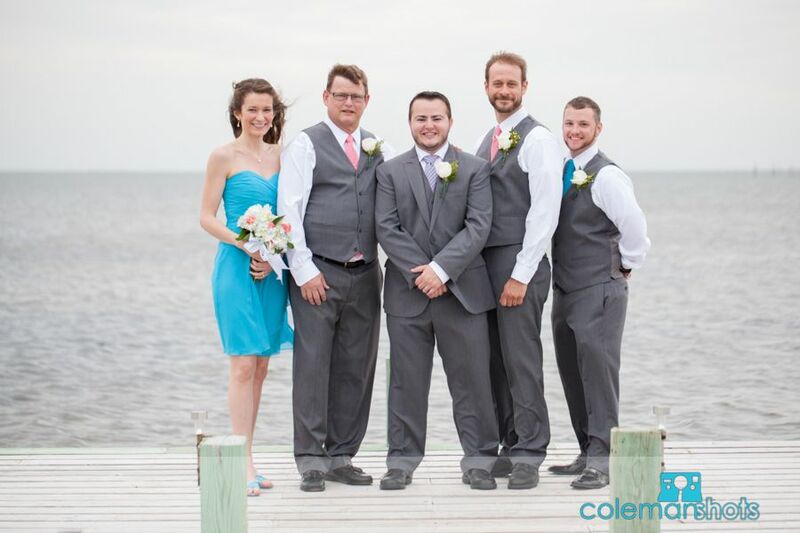 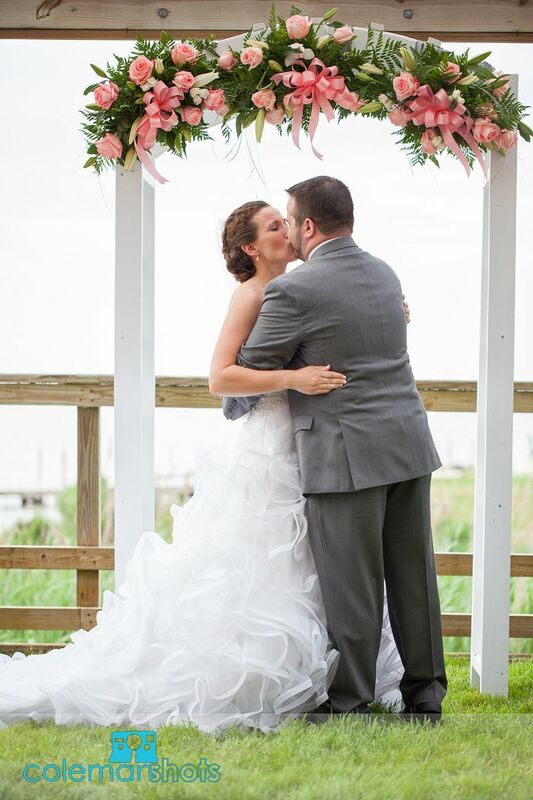 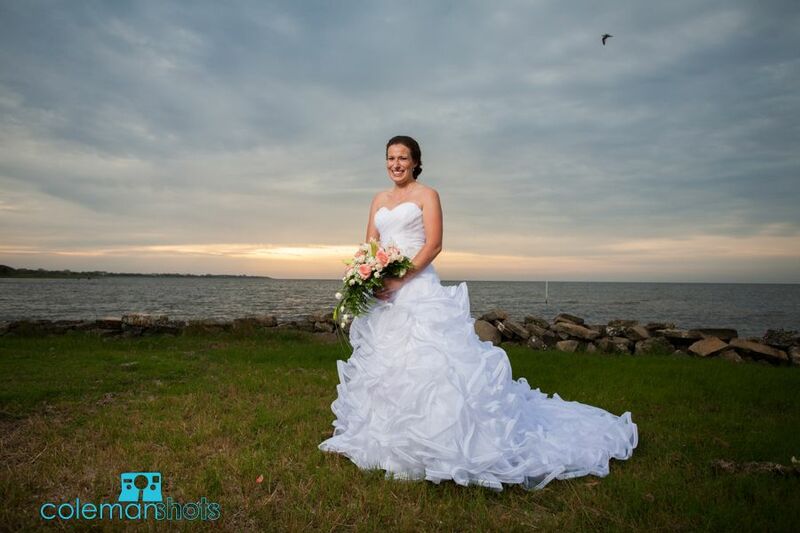 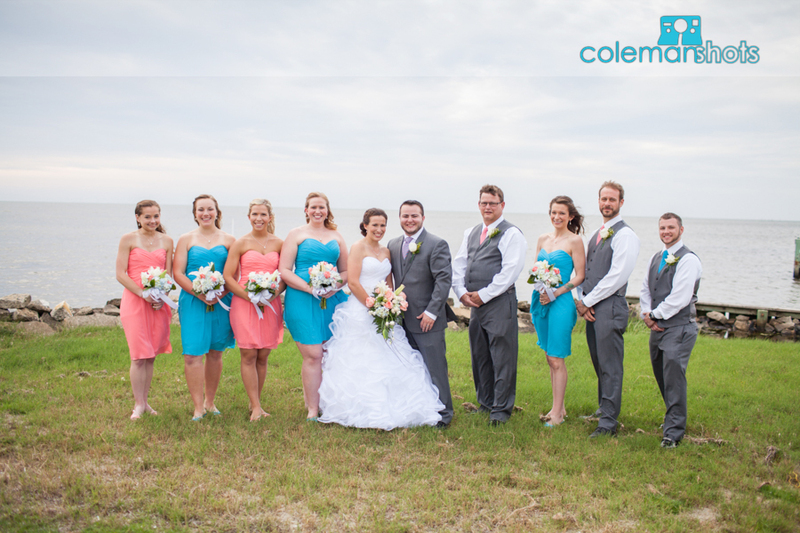 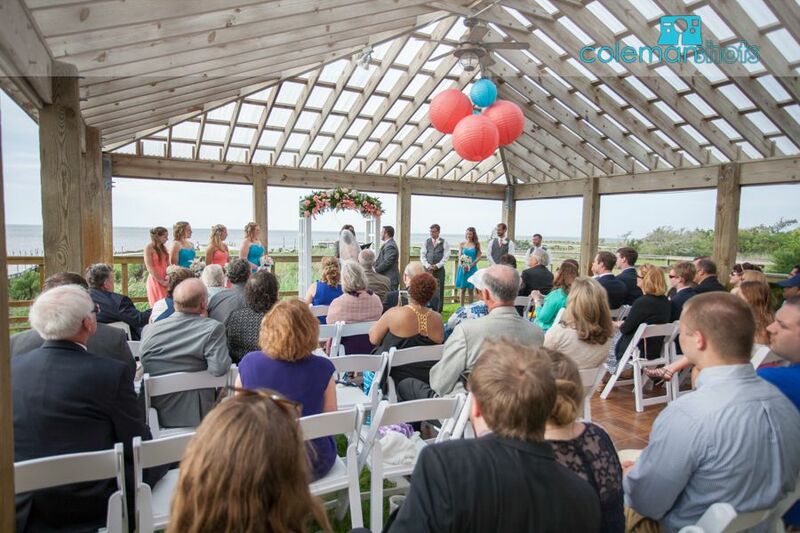 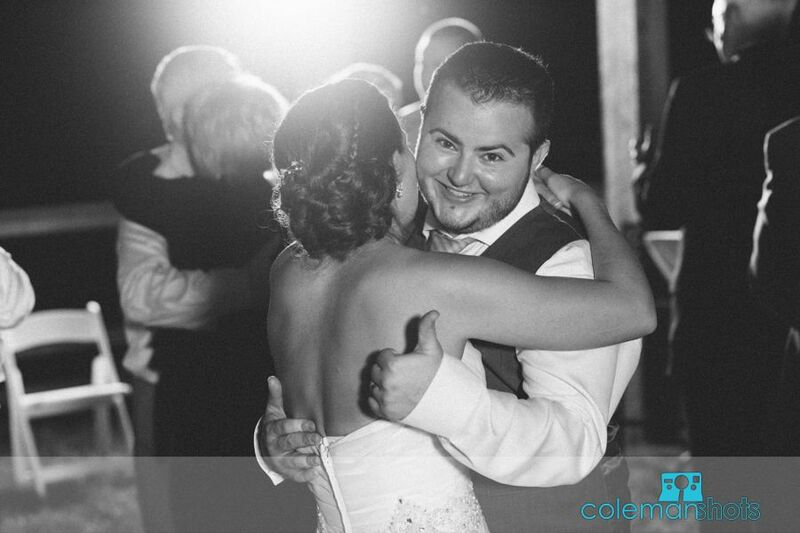 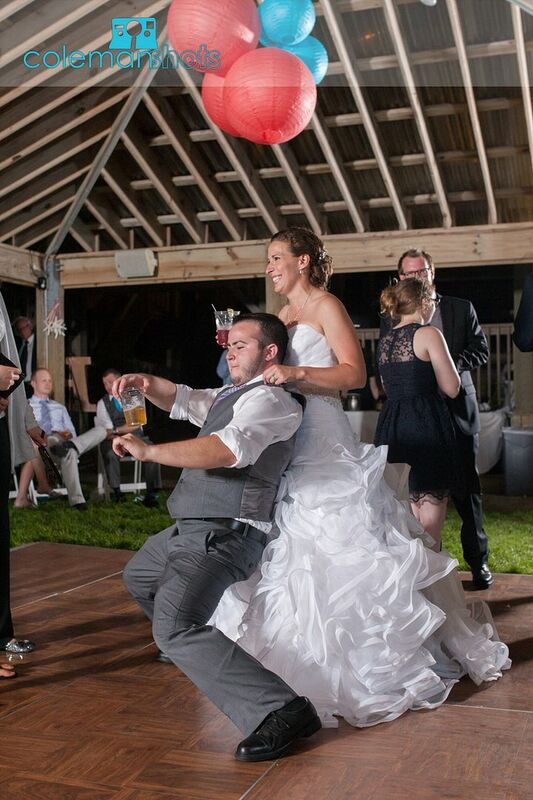 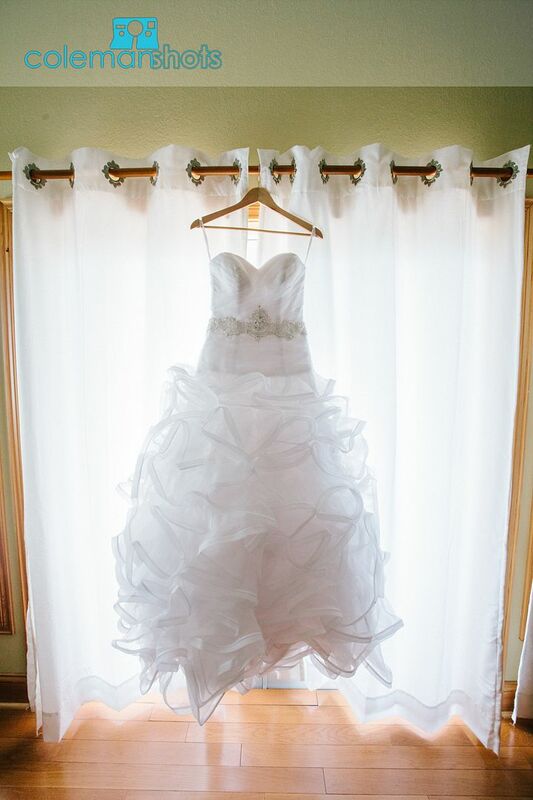 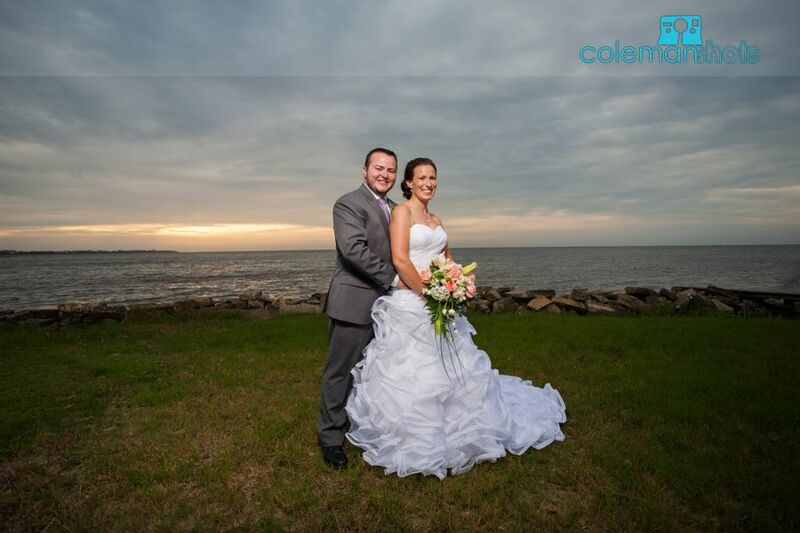 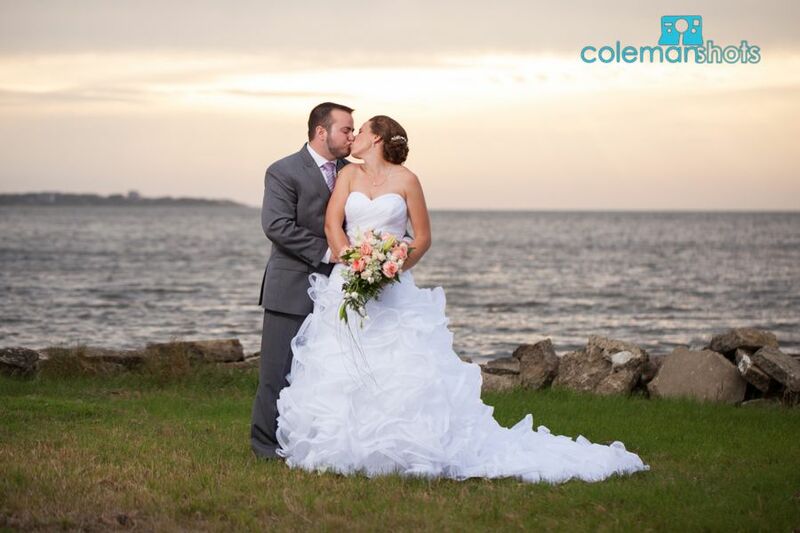 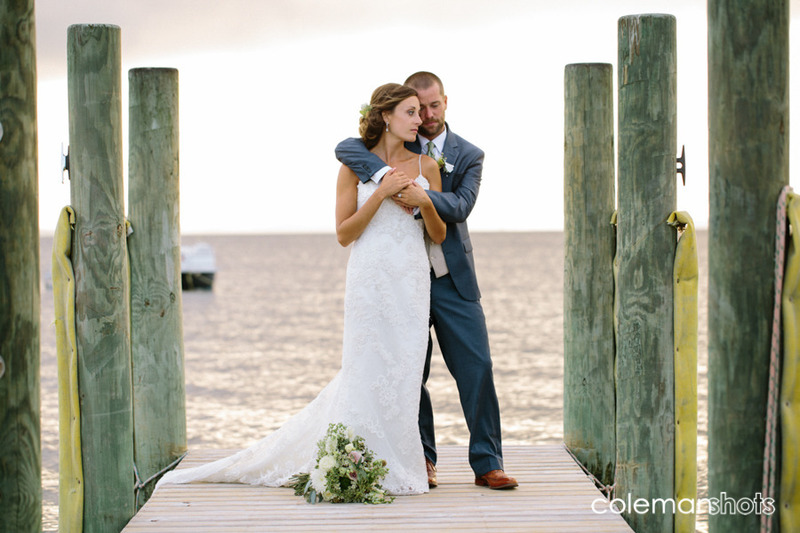 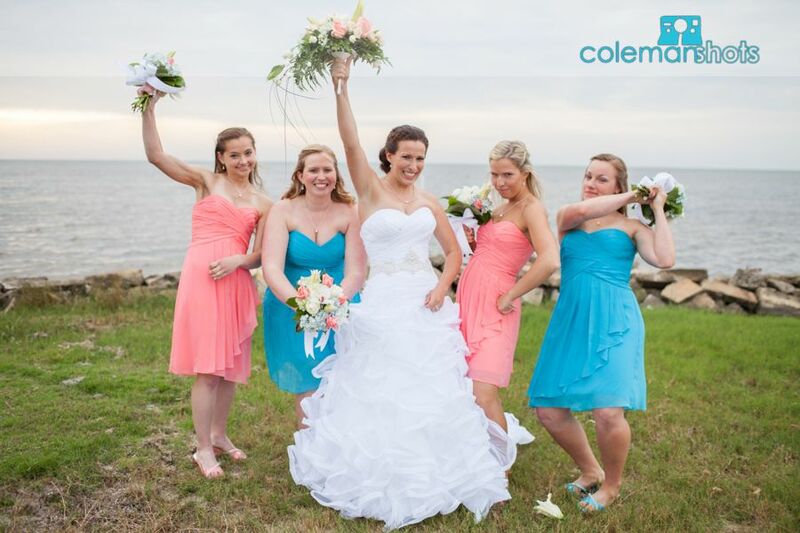 Kaylee & Corden were married at the Inn at Pamlico Sound on a perfect OBX spring day. 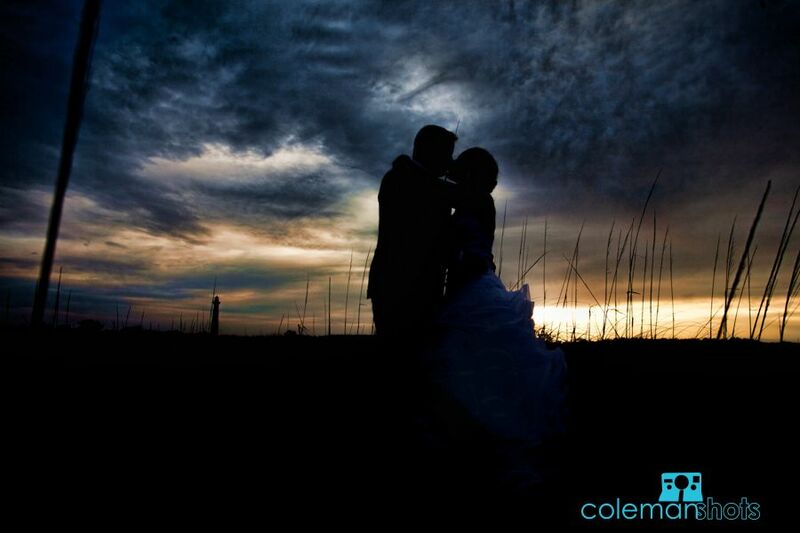 The sky the day of the couple’s wedding was amazing, and the couple was a lot of fun to work with. 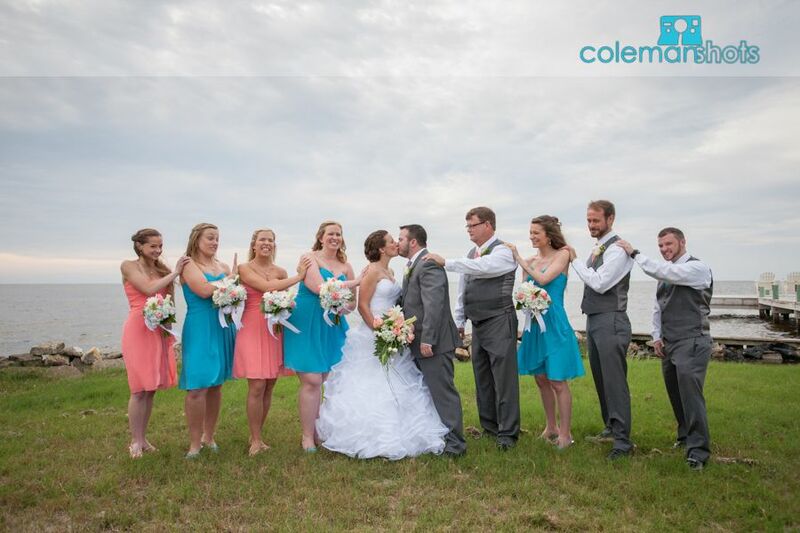 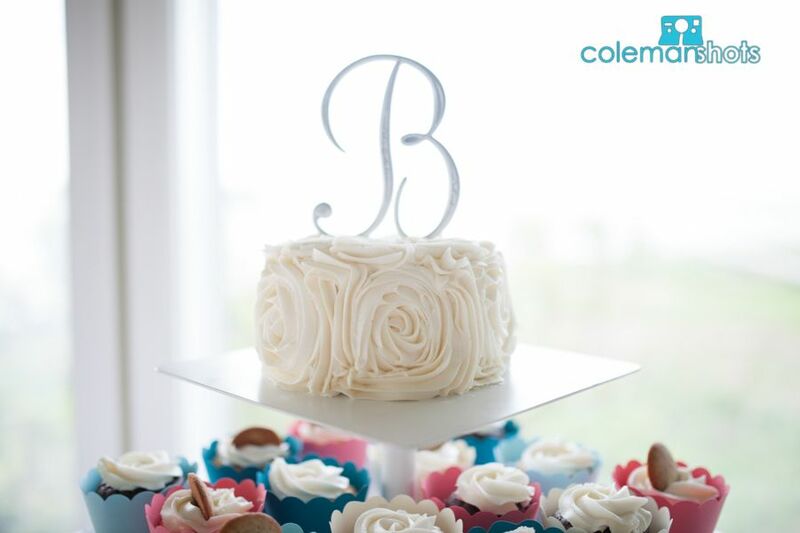 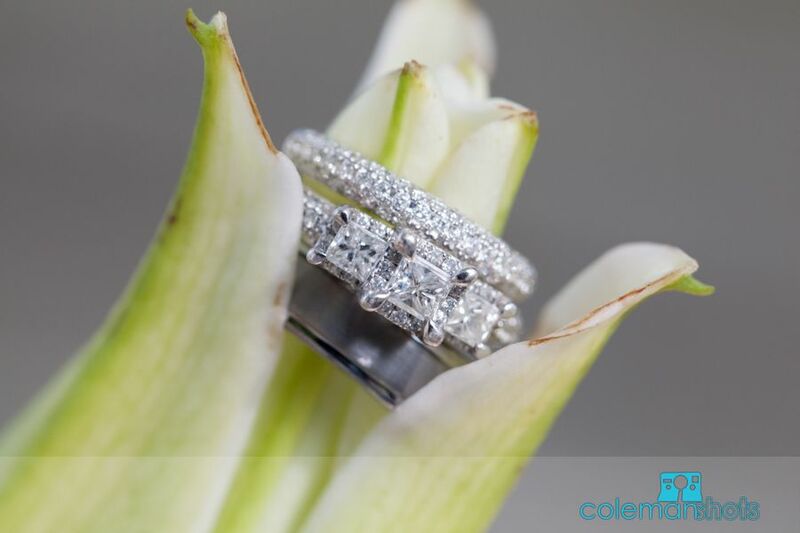 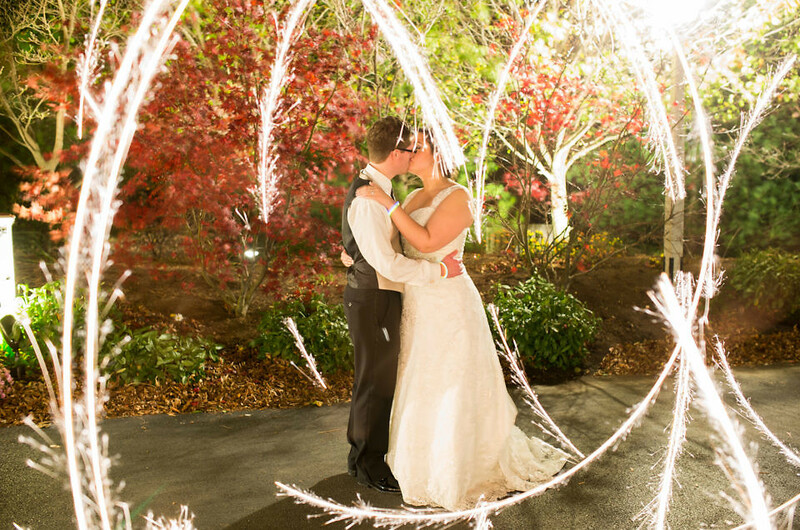 We really enjoyed the time we were able to spend getting to know them and celebrating their big day!